‘How to Look at Everything’ brought together a selection of outstanding film and video works by four international artists; Zbynek Baladrán, Simon Martin, Nick Relph and Falke Pisano. The exhibition presented a group of works that combine narrative structures with the documentary format, exploring the very nature of looking and understanding. 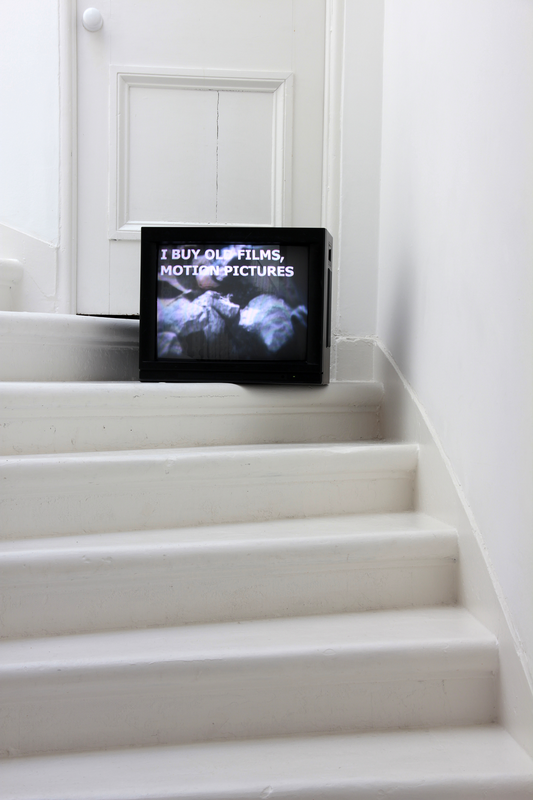 Through the cultural history of the twentieth century, each work considered the stories that can be told through a collection of images and objects, ranging from the documentary narrative to the subjective encounter, looking at the past and the present through a non-linear archaeological excavation. Czech artist Zbynek Baladrán acts as an archaeologist of knowledge, unearthing images, fragments and narratives from his country’s past. 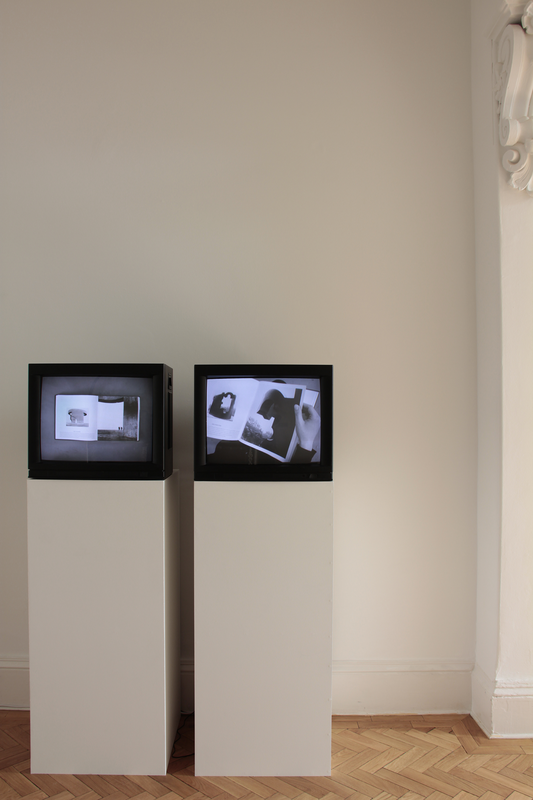 His video 'Working Process', 2004, is made from a collection of archive film footage from 1957-88 edited into a work that tells a partial history of Czechoslovakia alongside the story of the film’s own making. 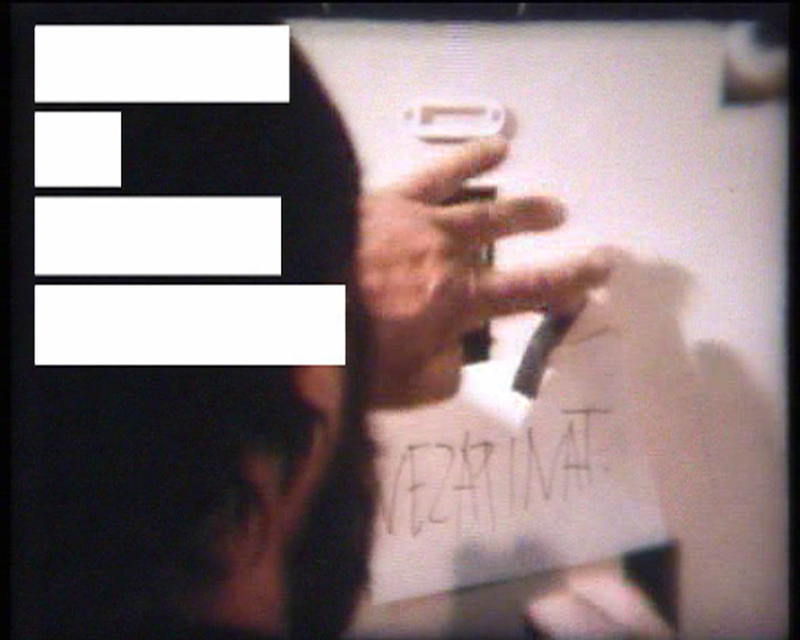 The apparently random selection of footage and partially obscured subtitles provide fragments of a narrative, whilst suggesting a purposeful censorship or arbitrary filtration of history and time. 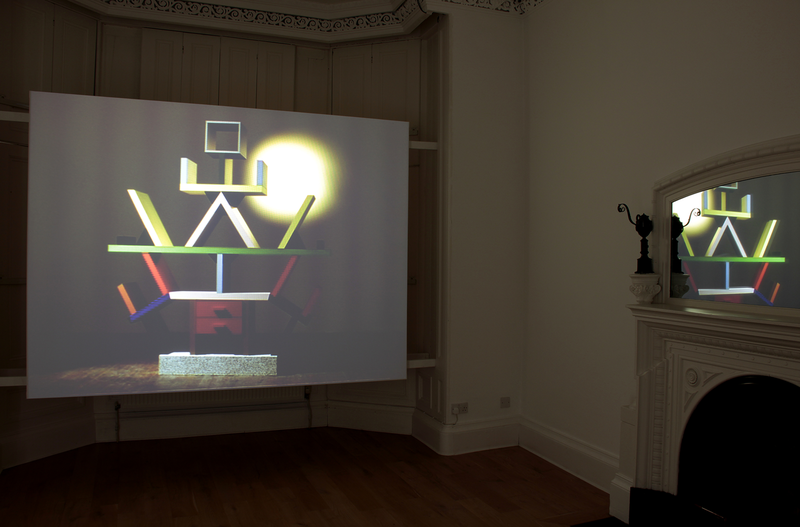 London-based British artist Simon Martin’s work reflects upon material culture. He is interested in how we understand ourselves through social structures, mythologies and collective memory evidenced in art objects, mass media and the built environment. 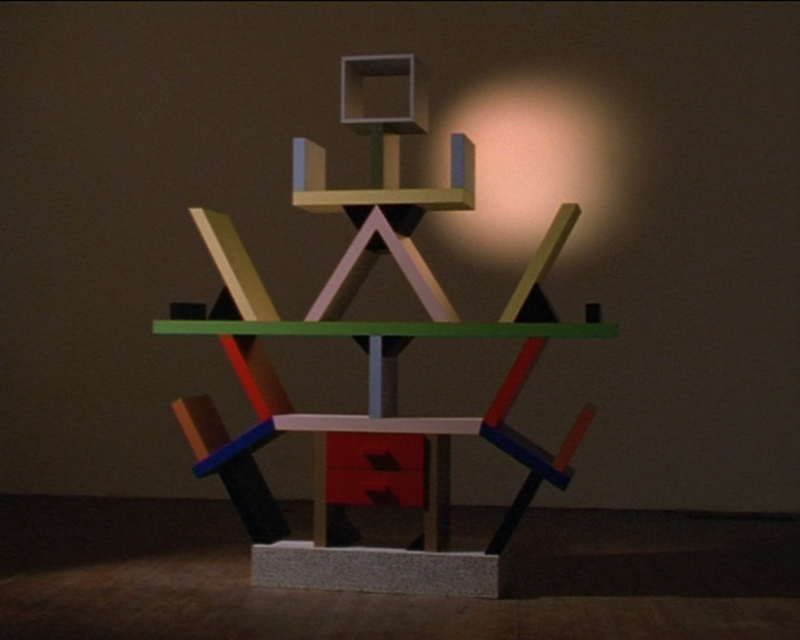 'Carlton', 2006, is a short film that offers a philosophical mediation upon the ‘Carlton’ cabinet, designed by Ettore Sottsass in 1981. The camera circles the object with reverence and curiosity while the hypnotic voice-over provides something between a historical narrative and a series of subjective reflections. New York-based British artist Nick Relph’s work often deals with the representational problems of different media. 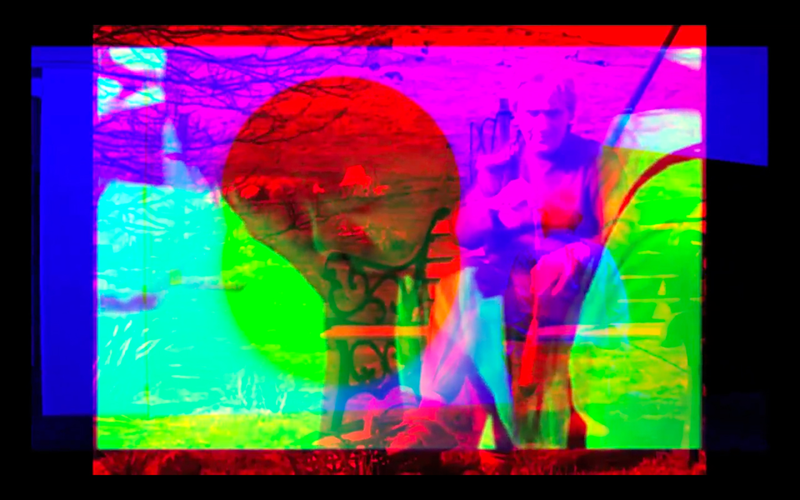 His video 'Thre Stryppis Quhite Upon ane Blak Field', 2010, is a composite of blue, green and red projections, with superimposed documentaries on Ellsworth Kelly, Comme des Garçons’ founder Rei Kawakubo and the history of tartan. Seeing all three films simultaneously, the viewer seeks to find the relationship or shared meaning between them. Berlin-based Dutch artist Falke Pisano’s work examines the relationship between our physical and theoretical understanding of objects and ideas. Through texts and spoken word she creates a densely woven web of subjective descriptions and reflections. 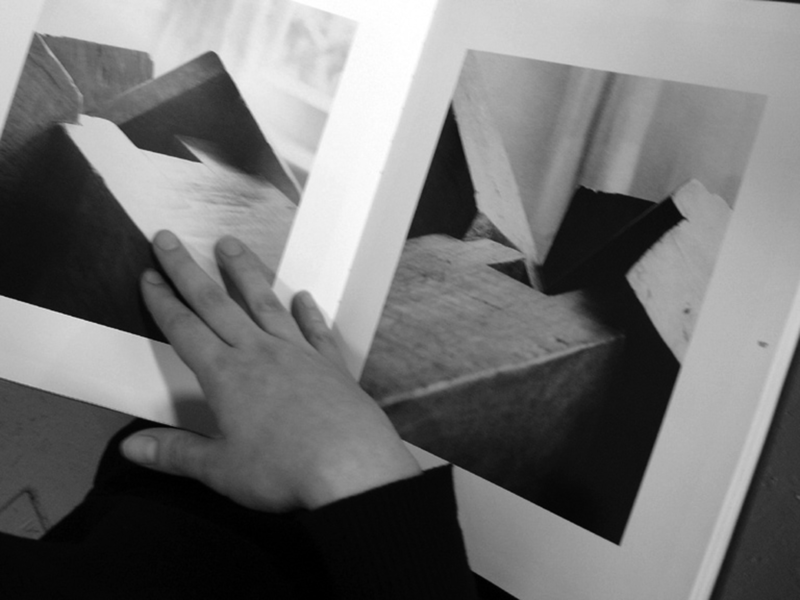 In 'Chillida (Forms & Feelings)', 2006, Pisano examines her relationship to a series of photographs taken by David Finn of sculptures by the Basque sculptor Eduardo Chillida. As she turns the pages of the photo book, she considers the relationship between the specific objects, their depiction, the experience of the photographer and her own emotional responses to the images.